There are two main types of eBooks available at Thetford Academy. Each is slightly different and some access methods change depending upon whether you are using a computer browser (such as Internet Explorer, Chrome or Firefox) or a dedicated eReader such as an iPad, Nook or Kindle. The staff at the TA library is learning how best to use and share these resources right along with you. We will do our best to resolve any access problems as soon as possible. If you find a great resources for learning or have a tip to share we’d love to hear about it! The oldest source for public domain books on the internet, Project Gutenberg has been transcribing and digitizing books since 1971. Litfy is a new free service that offers all the same free ebooks you can find at Gutenberg or Google. Once you register, however, you can bookmark, highlight, take notes and share and discuss the works. There are other sources for public domain books, but few will have books that these sources do not unless it is a subject-specific (specialized) collection. FollettShelf includes fiction, non-fiction & audiobooks that can be downloaded and used offline. These books can be accessed by using a username composed of your firstnamelastname and a password that is the same as your library number. Be sure you use your full first name and not a nickname! 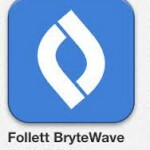 FollettShelf books can be read on the web or by using the Brytewave K-12 app for Android and iOS. Don’t hesitate to contact us for help! 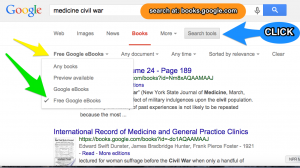 Directions for using Follettshelf can be found on the site. Please let the library know if you have any troubles! 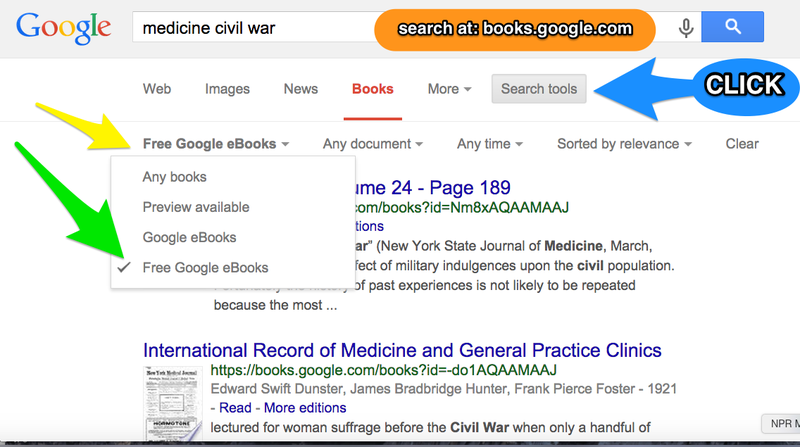 The Gale Virtual Reference Library provides eReference books that can be accessed by many students at once. This site is an excellent place to use when doing research on a specific topic. Please see a librarian for hints on how to be a power user! 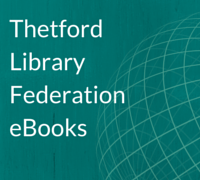 The Thetford Library Federation, through Latham Library, offers access to even more eBooks & eAudio. Follow the directions on the linked page to access them & be sure to ask if you have questions. 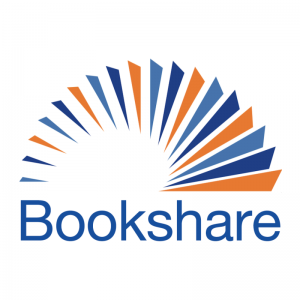 Bookshare ebooks are only available to students who qualify. If you are unsure whether or not you can access them please ask in the Learning Center. Tutorials and assistance are available from the library- just ask! If you qualify you will be able to access tens-of-thousands of ebooks, including textbooks, current best-sellers, and magazines. You can even request specific books that haven’t been added!